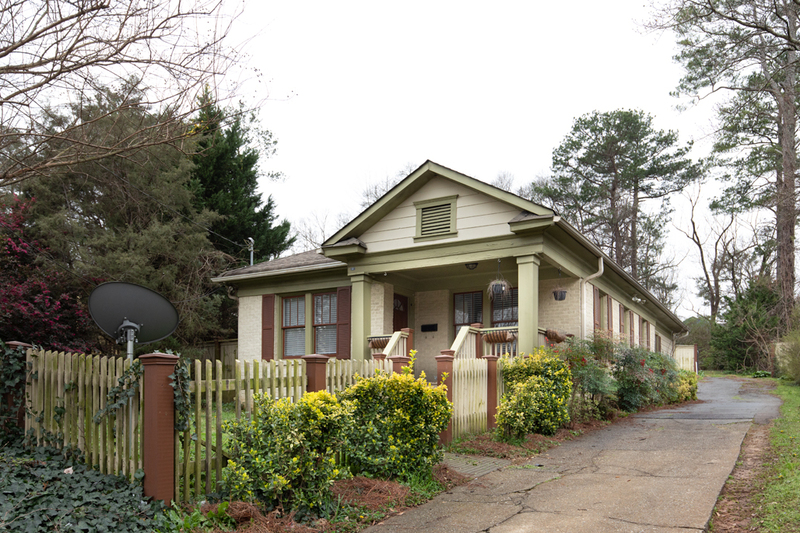 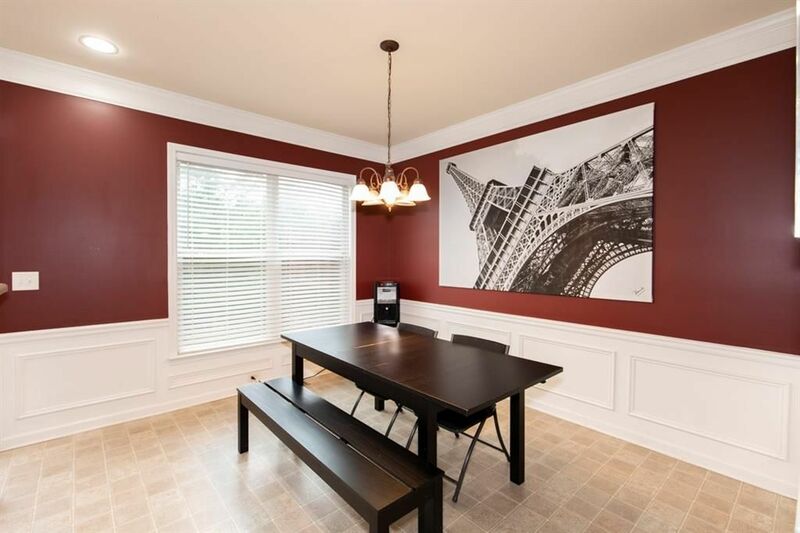 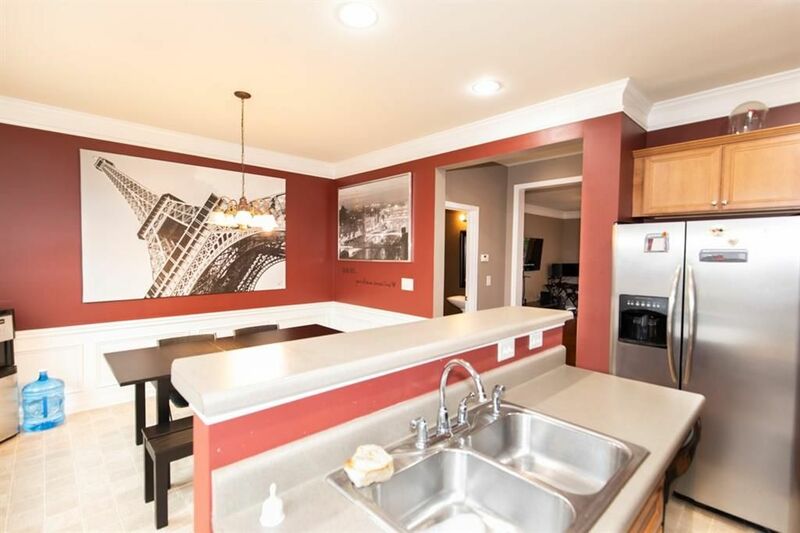 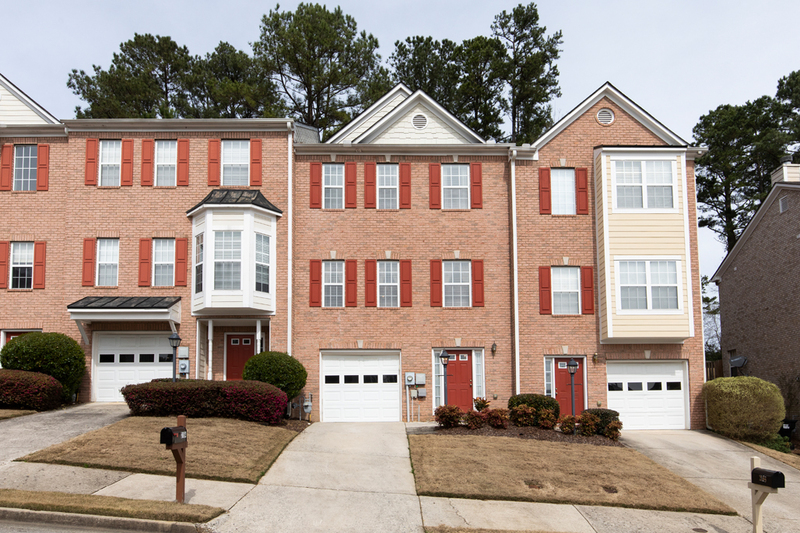 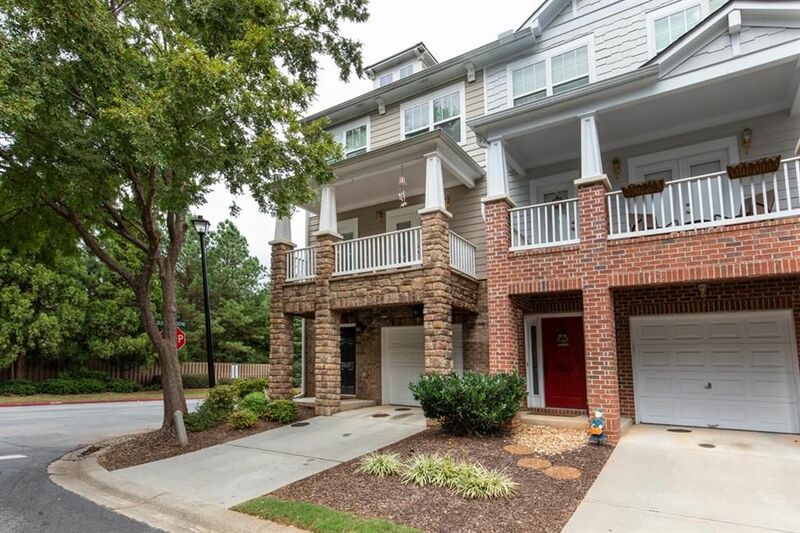 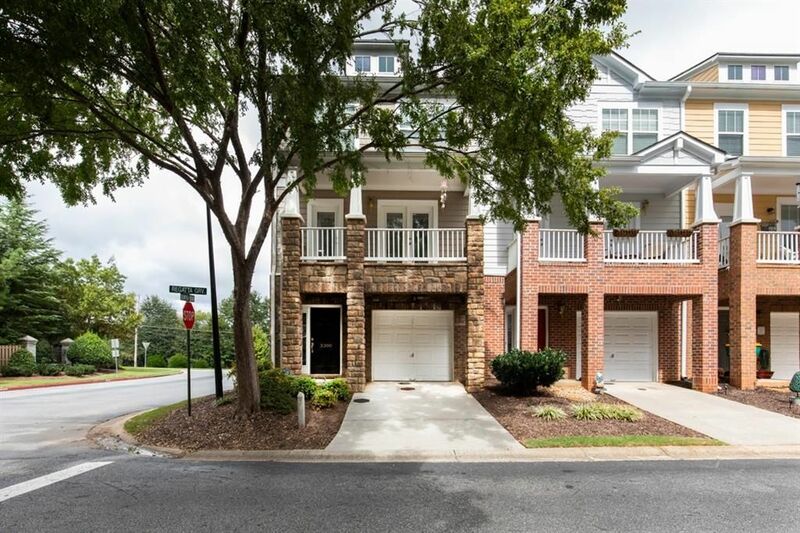 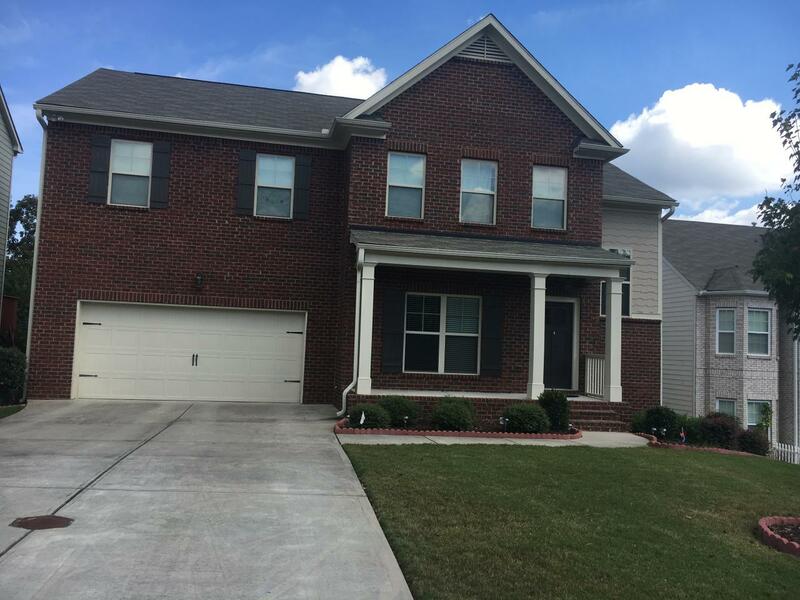 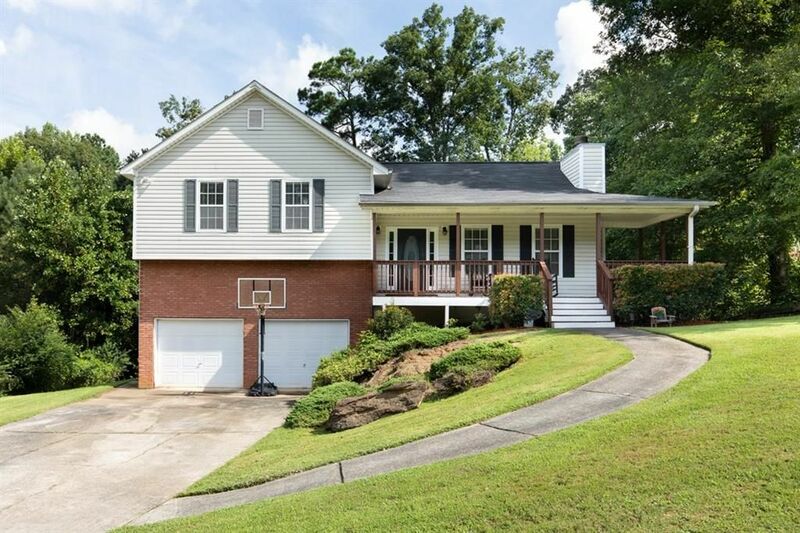 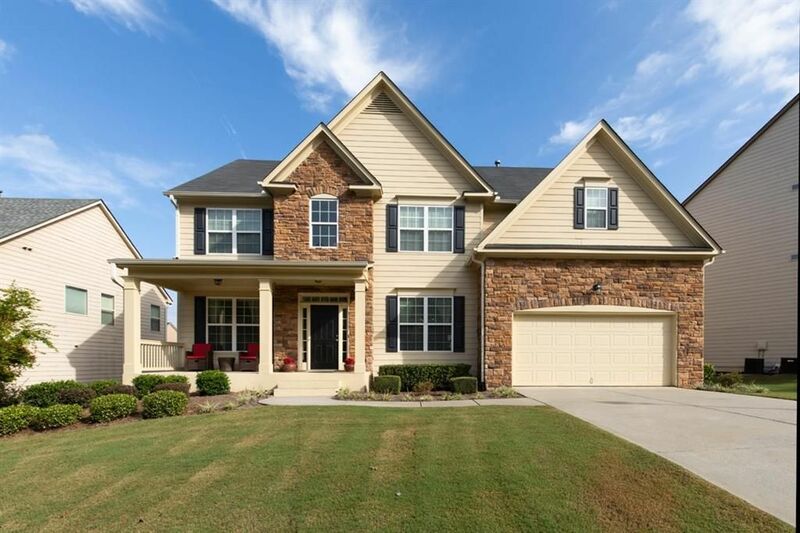 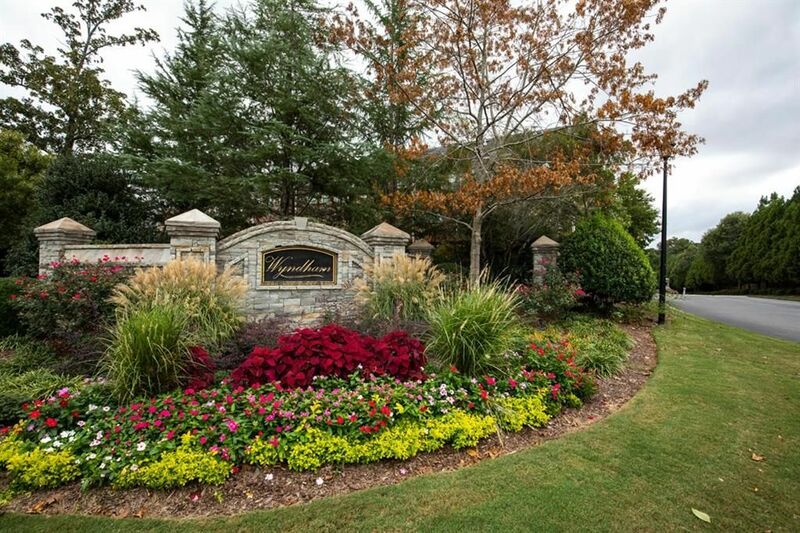 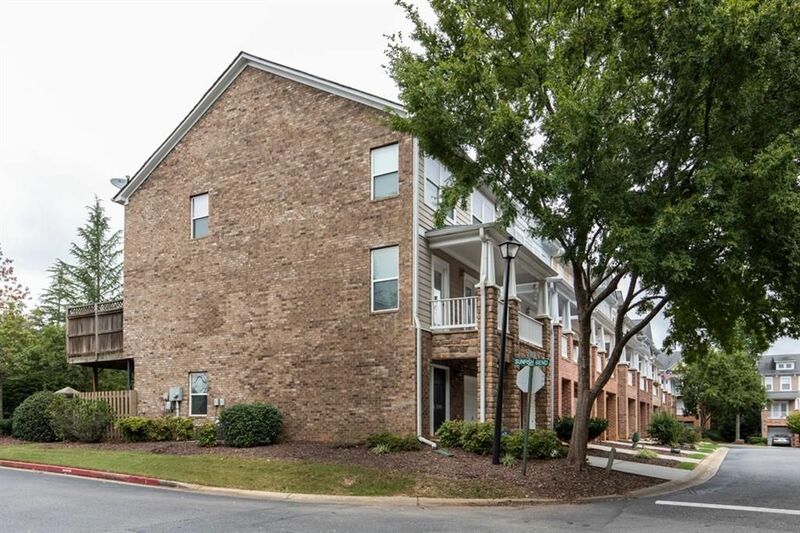 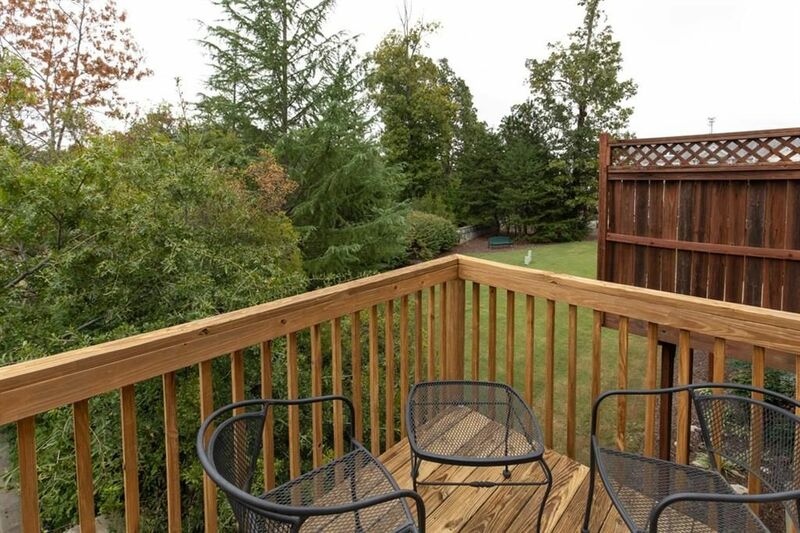 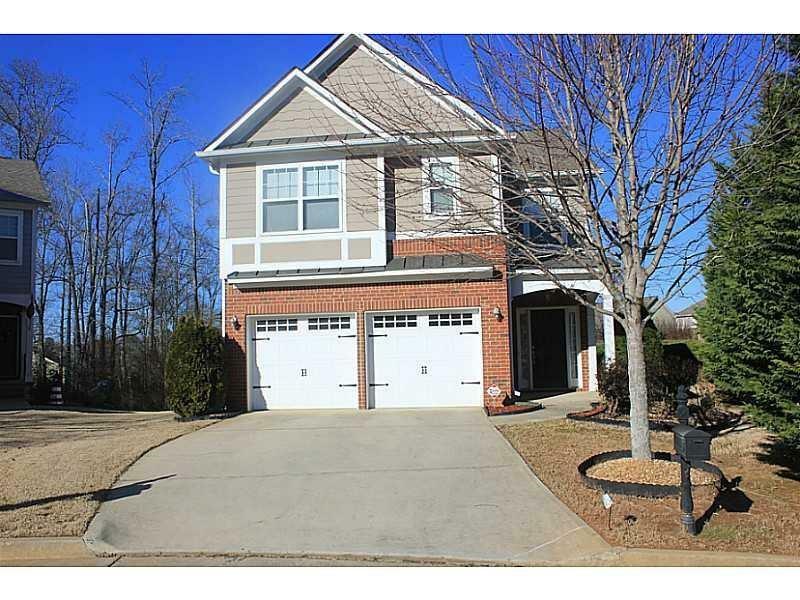 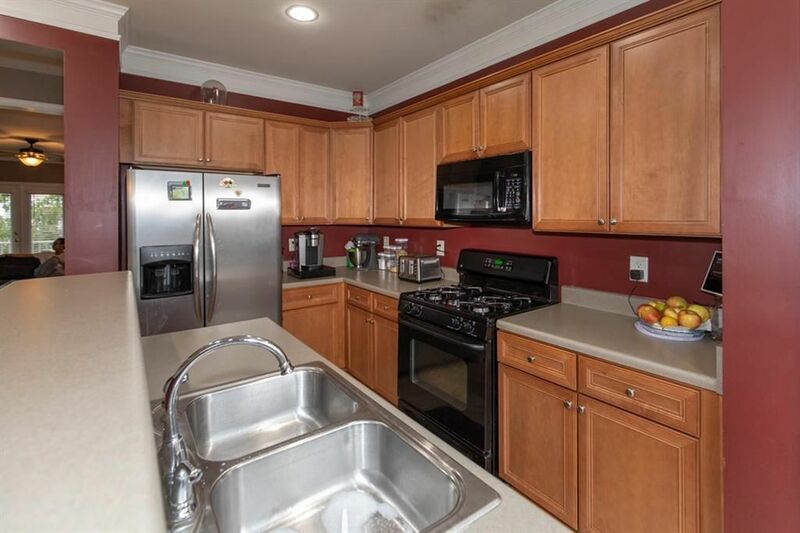 Popular Wyndham community right in the heart of Alpharetta. 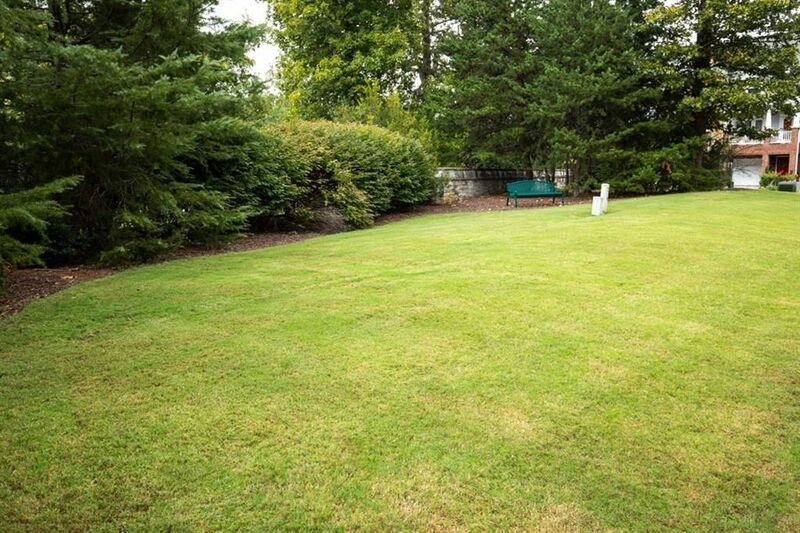 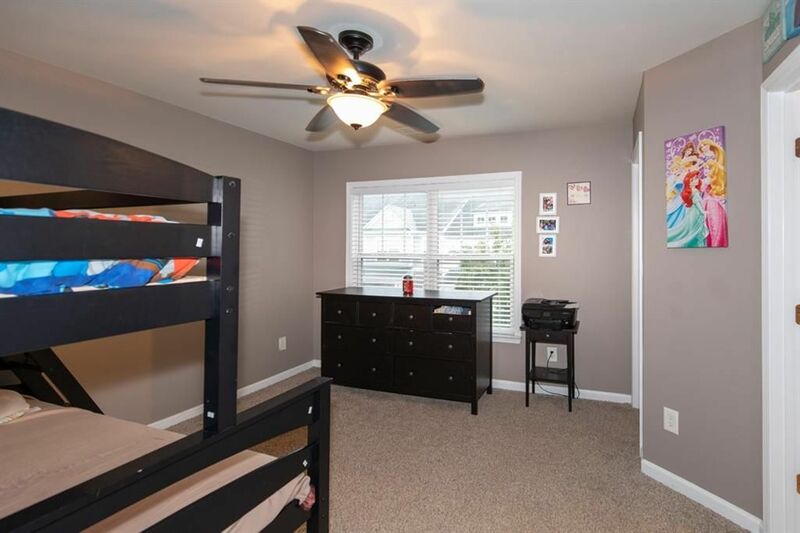 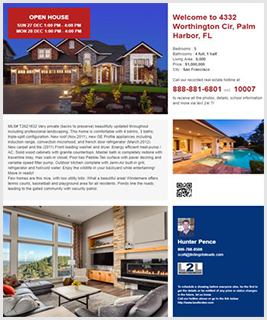 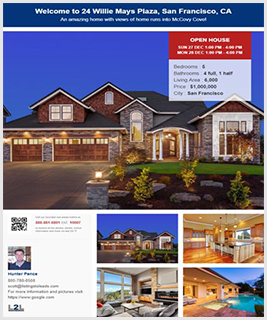 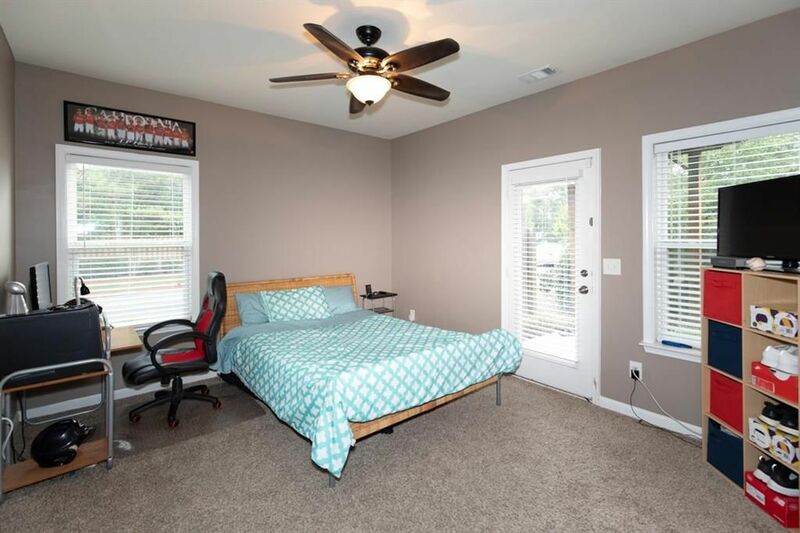 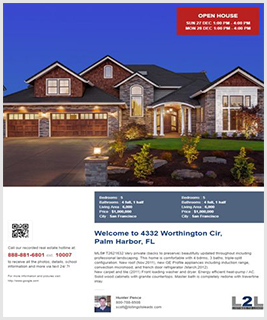 Close to highway, shopping, schools, entertainment etc. 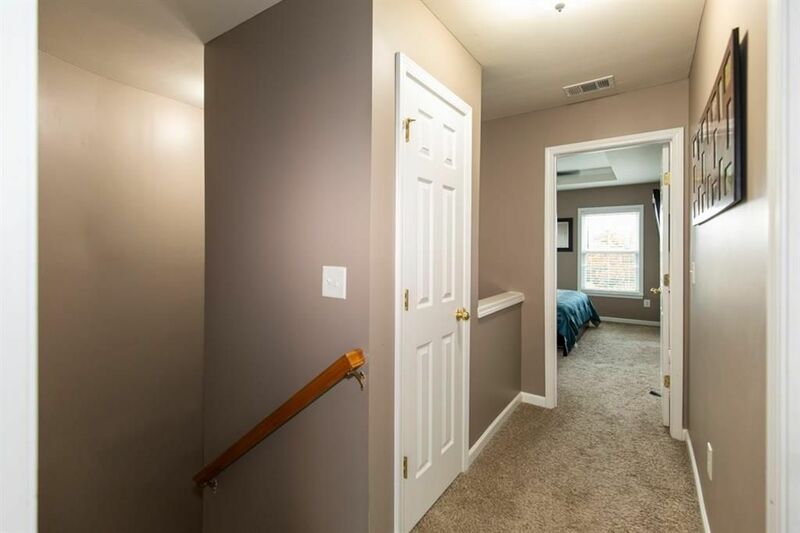 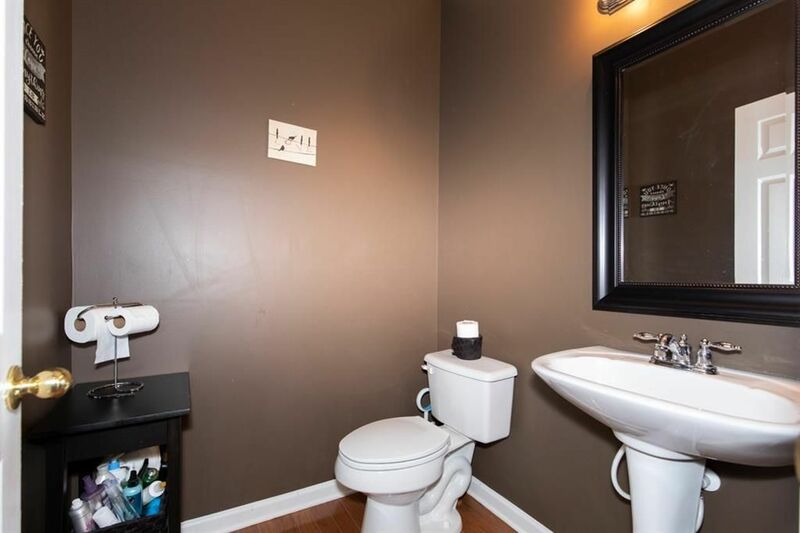 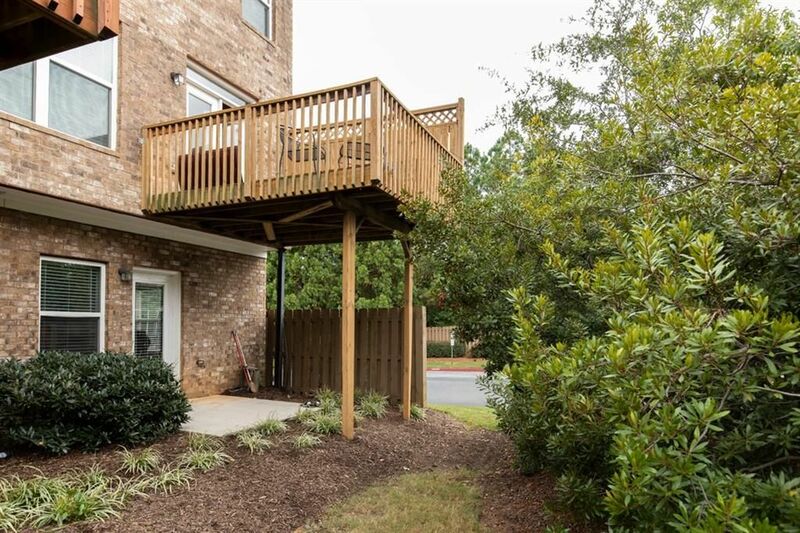 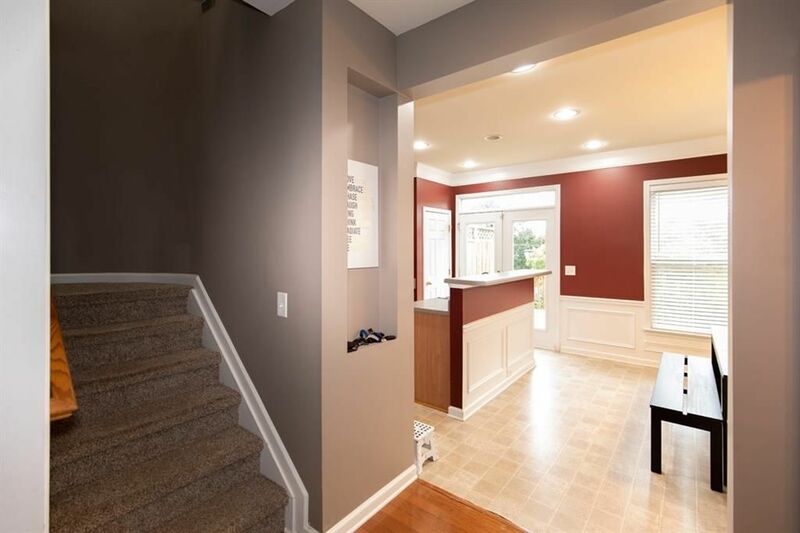 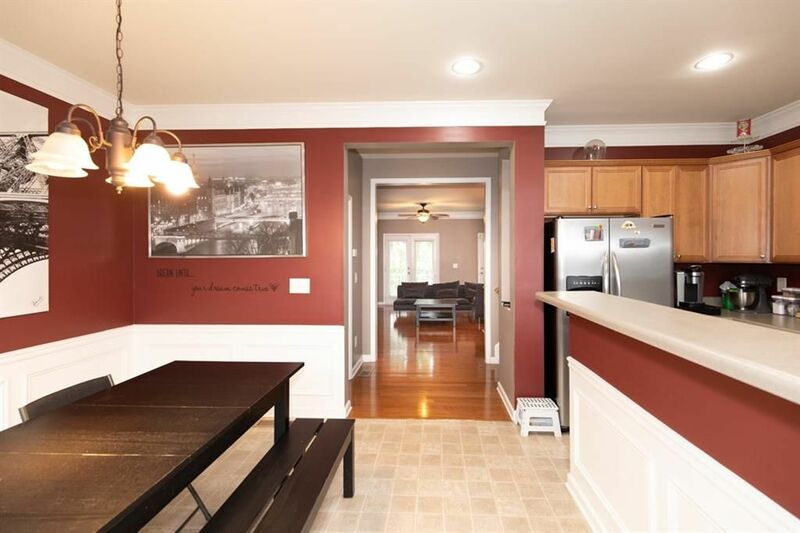 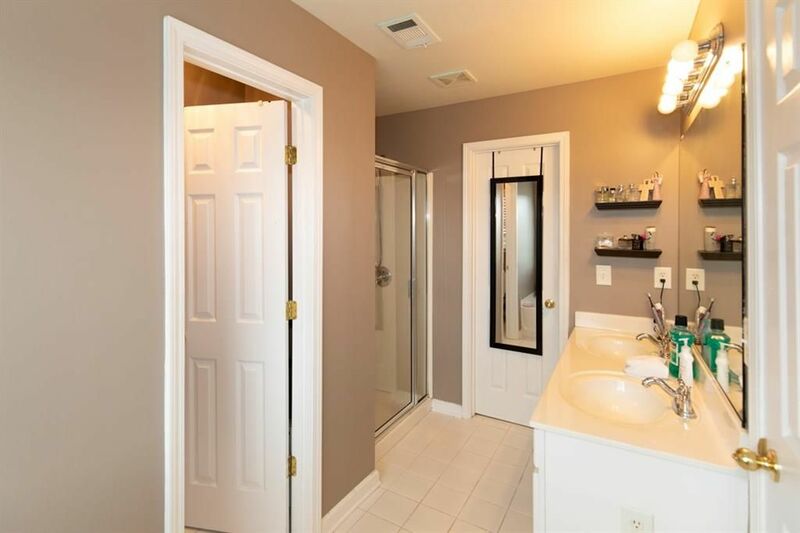 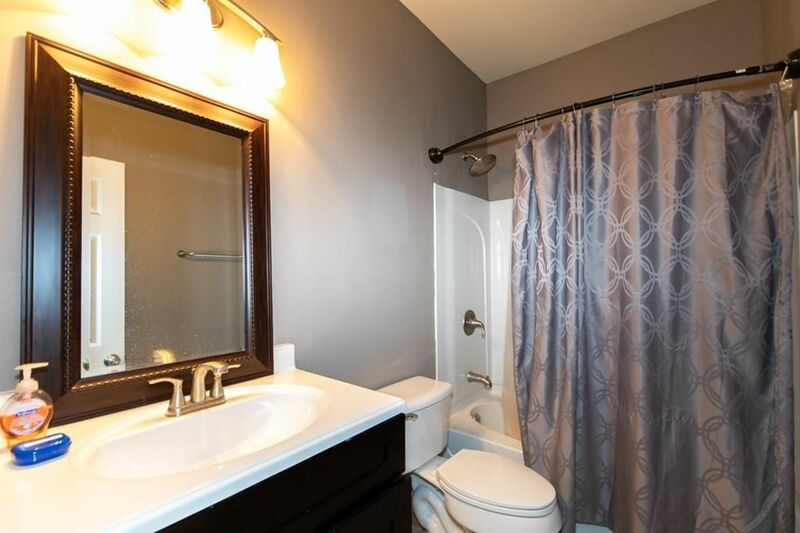 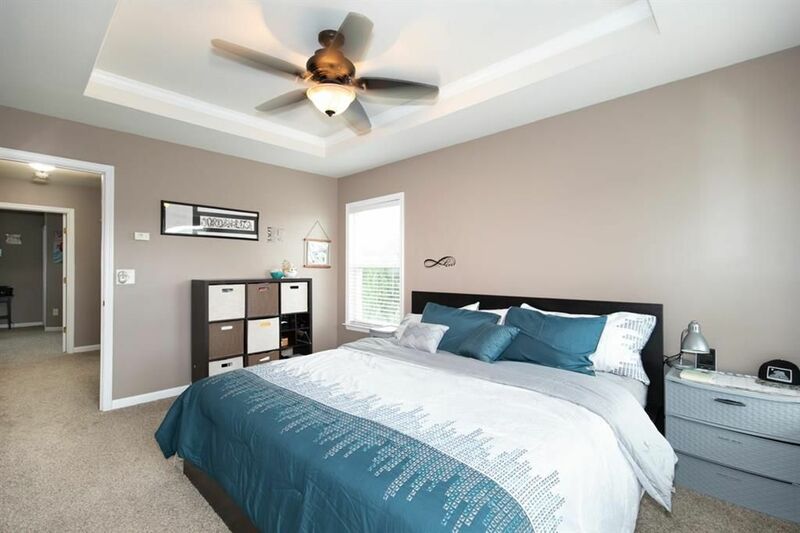 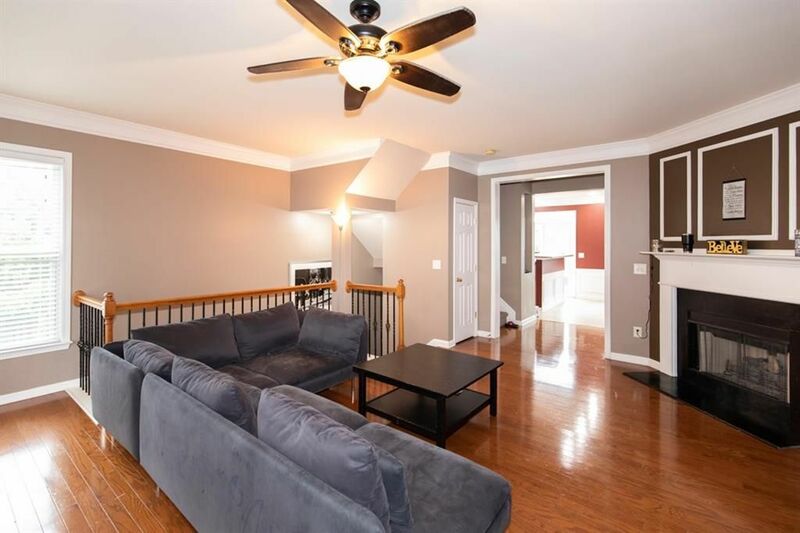 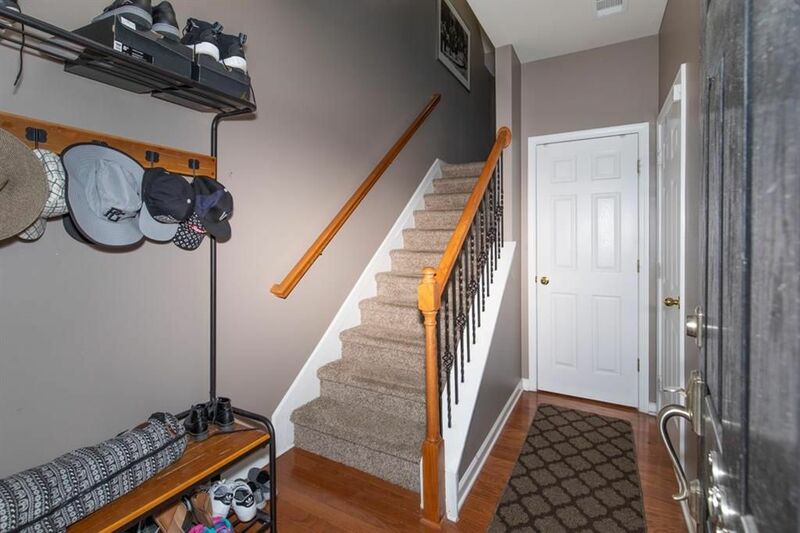 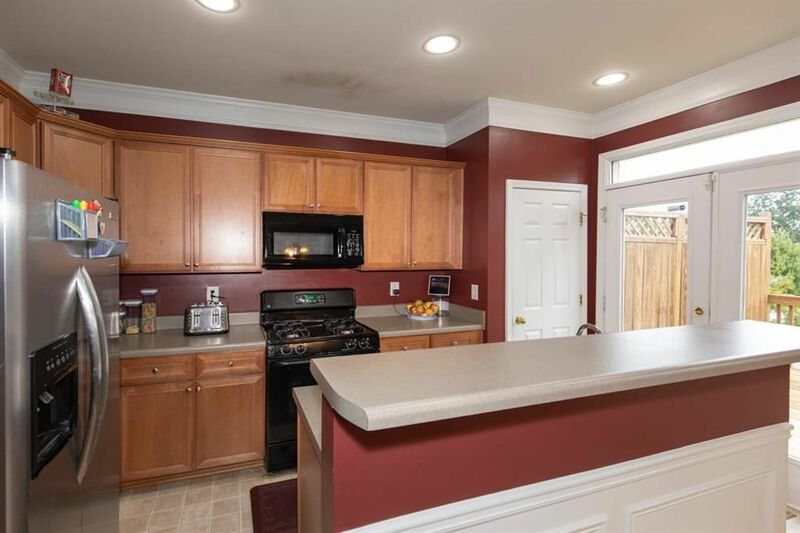 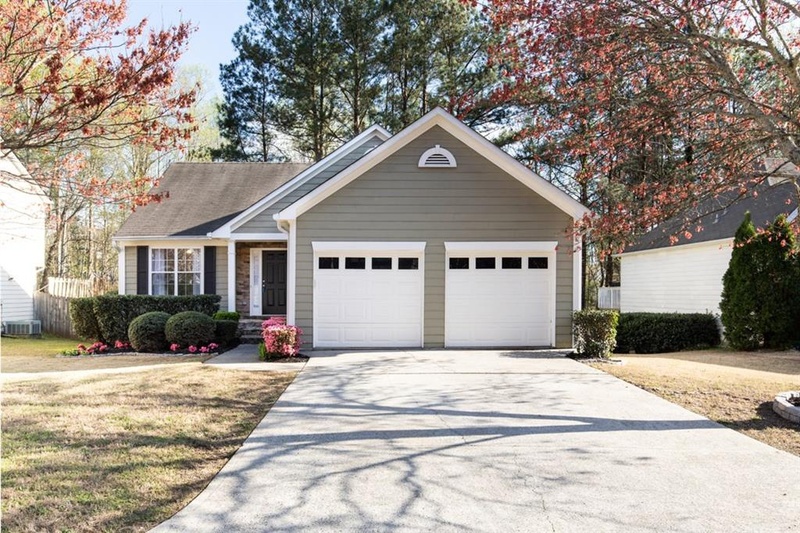 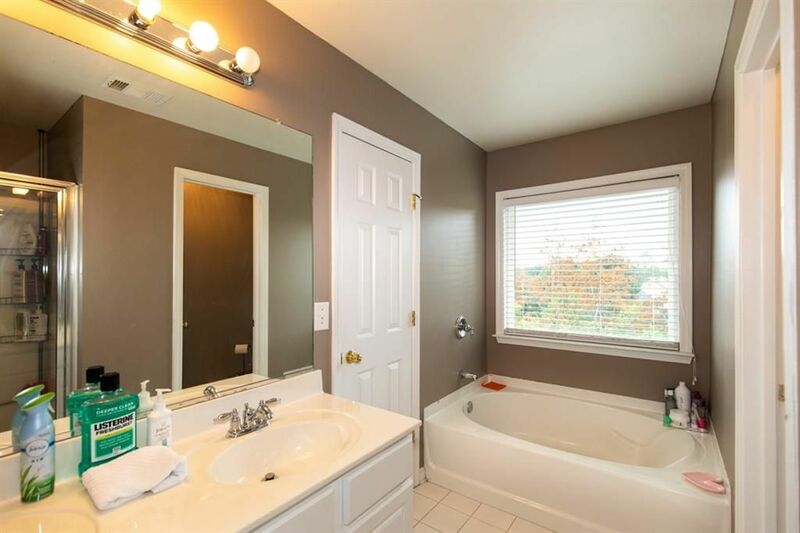 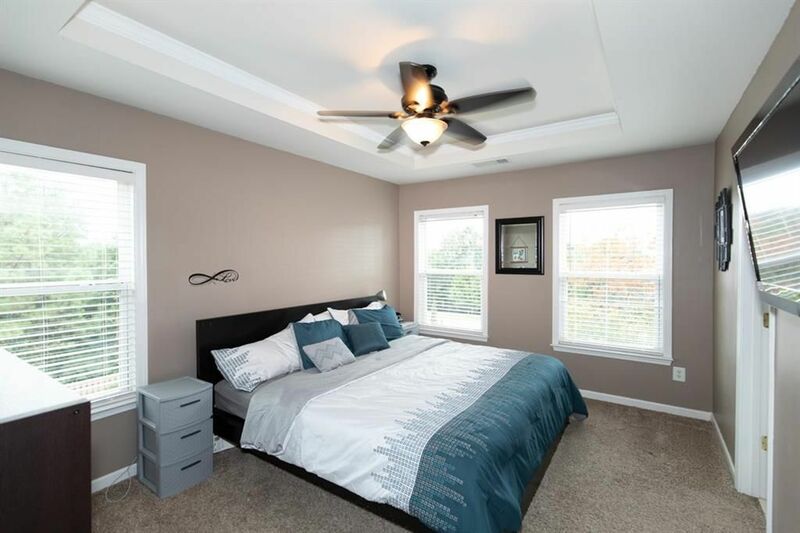 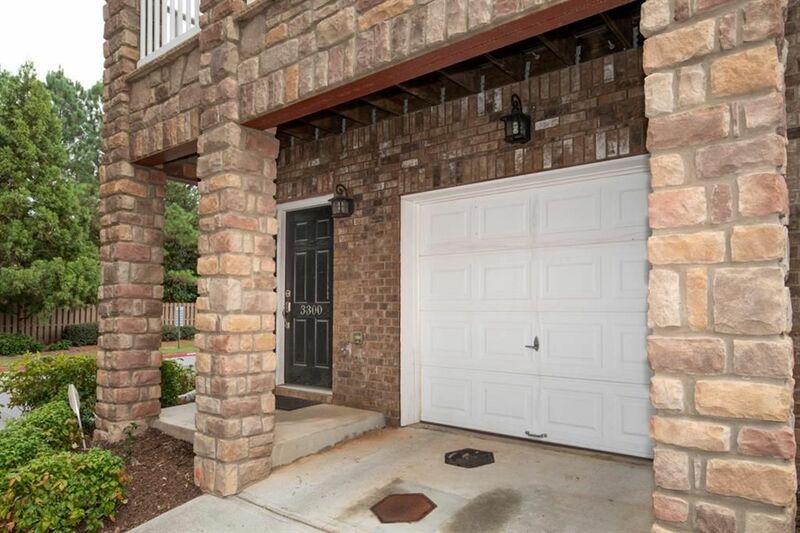 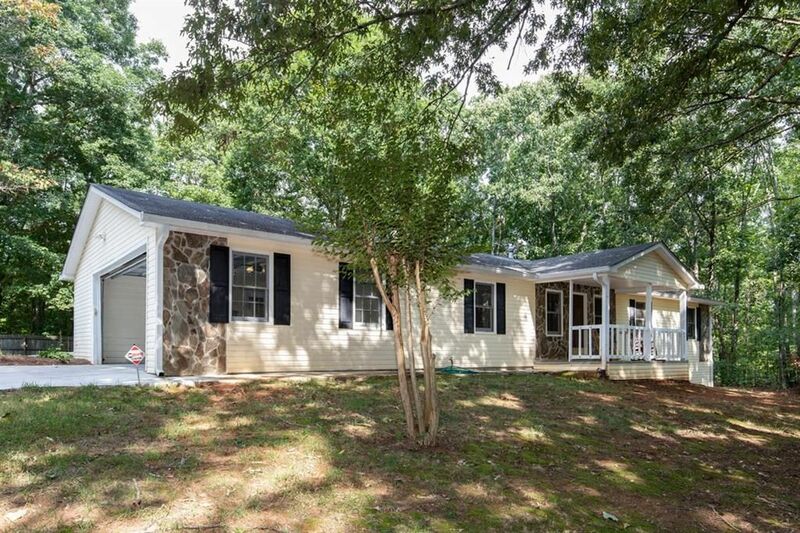 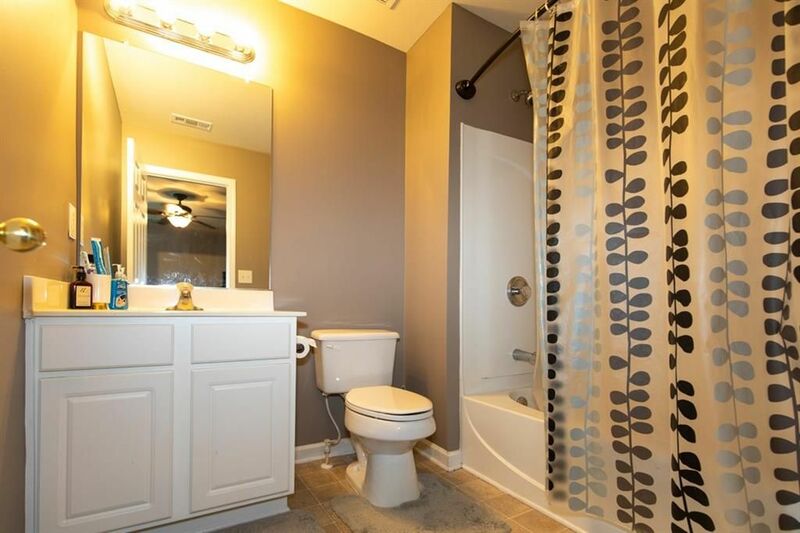 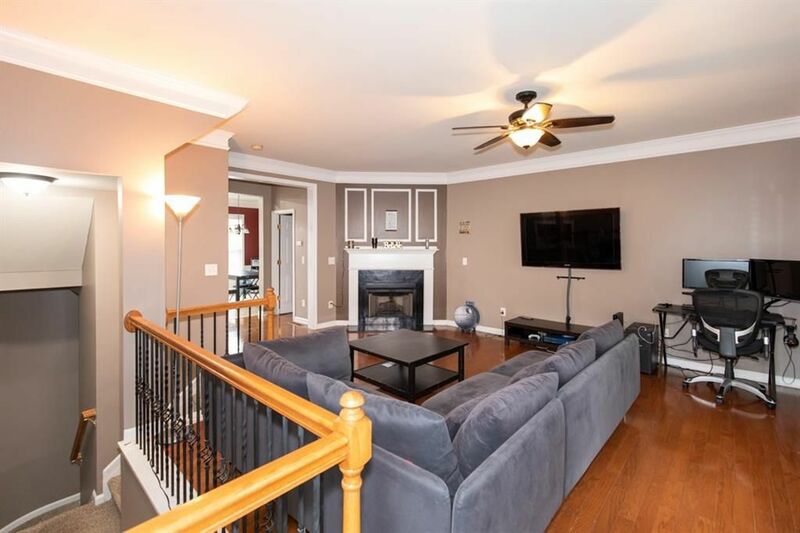 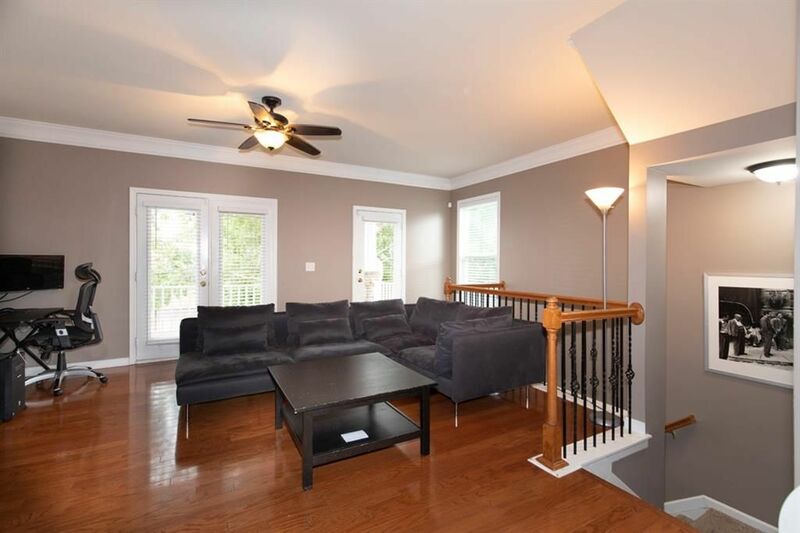 This well-maintained end unit features hardwoods, updated bathrooms, open concept floor plan, and 3 bedrooms OR 2 bedrooms plus an office/playroom/media room etc. 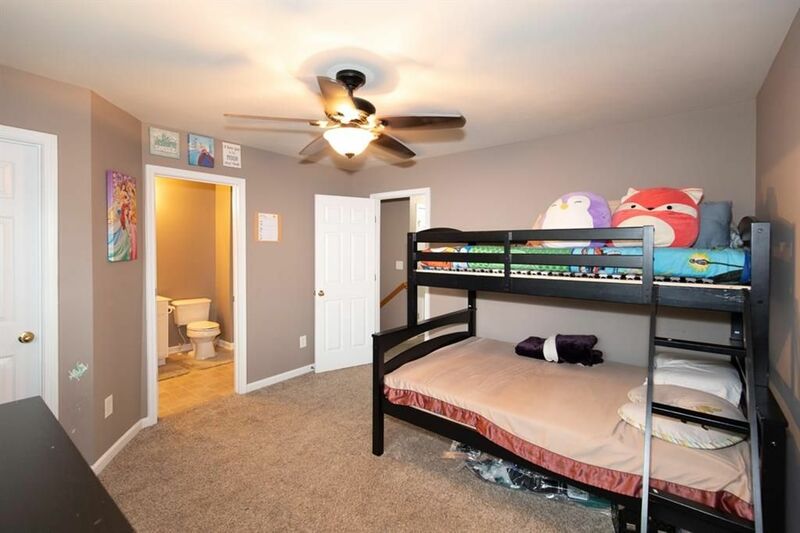 with full private bath. 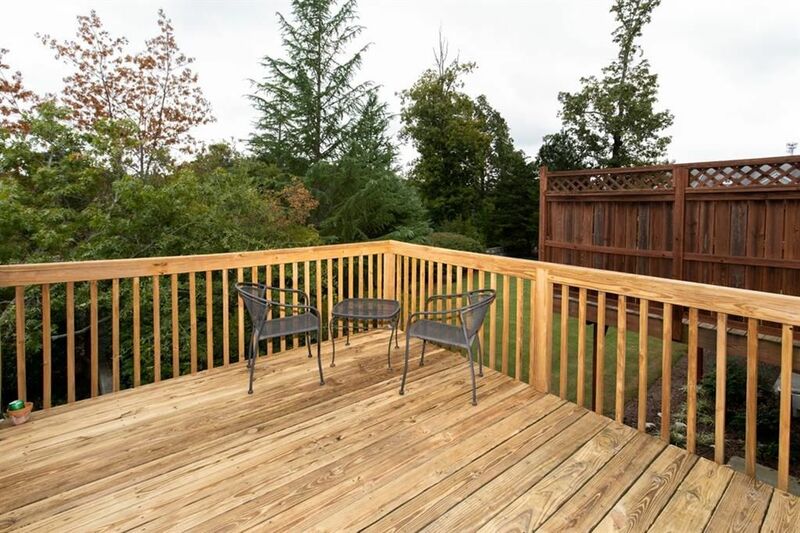 There is storage galore and the outside backs up to green space to enjoy while you sit on your balcony and sip coffee or wine. 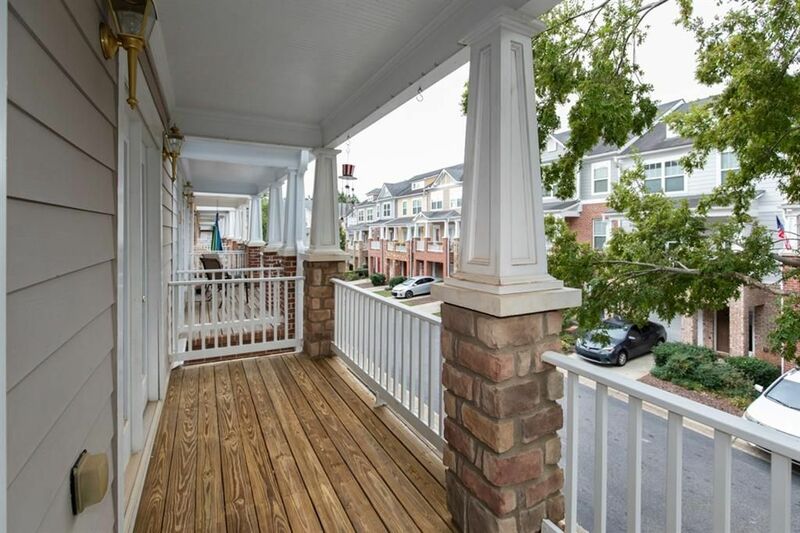 The front porch overlooks the community and is perfect for enjoying the cooler mornings and evenings. 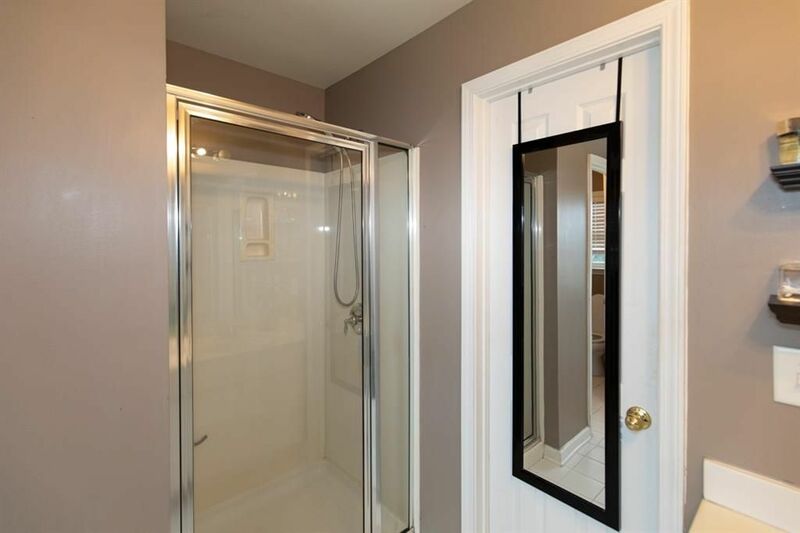 Easy maintenance and convenience!